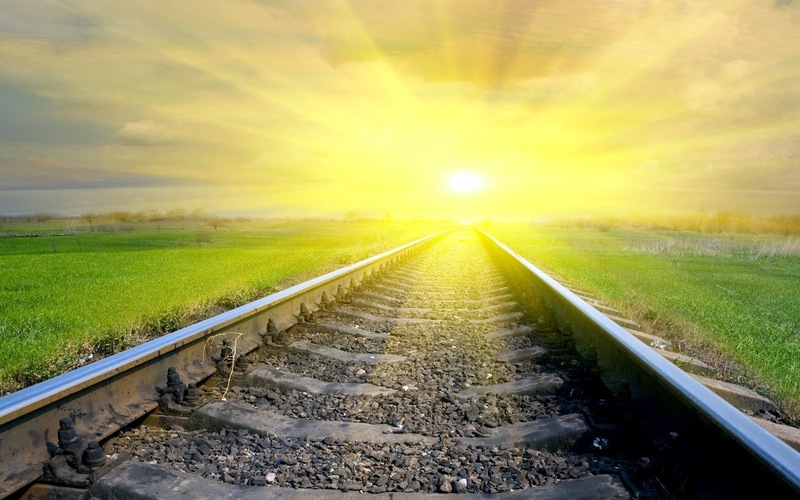 The emergence of Xiaomi and its way forward? 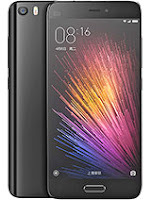 Unlike Samsung and Apple, Xiaomi does not have a well-established reputation and long history, nor any groundbreaking technologies to offer. 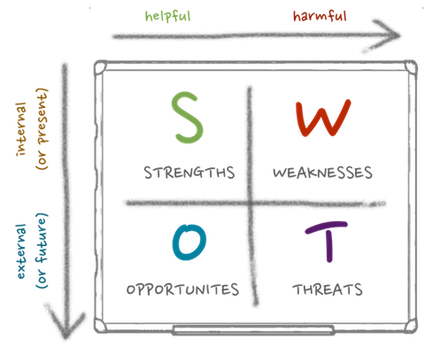 Yet, this company totally changes the way the current smartphone market works. 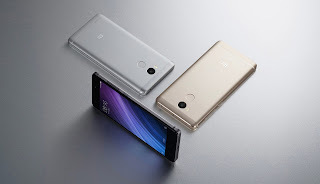 The most notable significance is the change in the budget smartphone sector (~US$100-250) brought by one of the production lines of Xiaomi -- Redmi series. 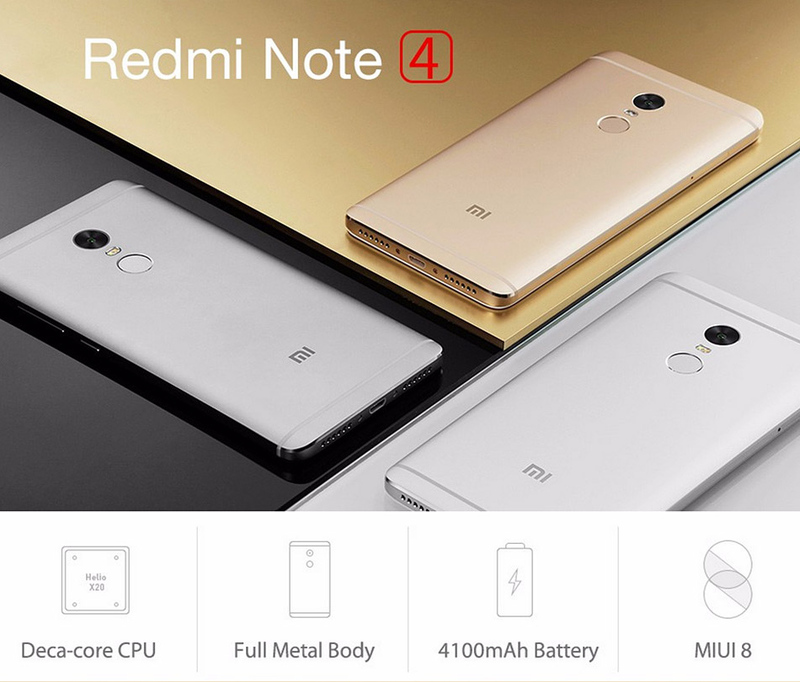 From 2013 to 2016, the accumulated volume of sales of Redmi series surpassed 1.1 billion units, and Xiaomi even claims the Redmi series to be the "phone of the nationals". And this claim is somehow proper in some sense. The 1st generation of Redmi Note is sold at an exceptionally unbelievable cheap price, yet pack many decent specifications e.g. an okay Snapdragon processor (at that time) (S400/S410), an okay 13 MP camera, minimalistic design, removable 3,100 mAh battery (that's an important feature nowadays). 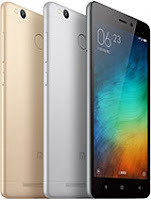 The Redmi Note 2 is similar in design compared to its predecessor, keeps the removable battery, camera is more or less the same. The special thing is the use of the Helio X10 CPU and the colourful removable backs. In the year of 2015 when Qualcomm's Snapdragon 810 is under heavy criticism, the X10 gains some momentum and some manufacturers (like HTC) even use it on flagships. Xiaomi simply changes the game rules by having it on the budget Redmi series, showing the world that most manufacturers are simply over-pricing their phones. 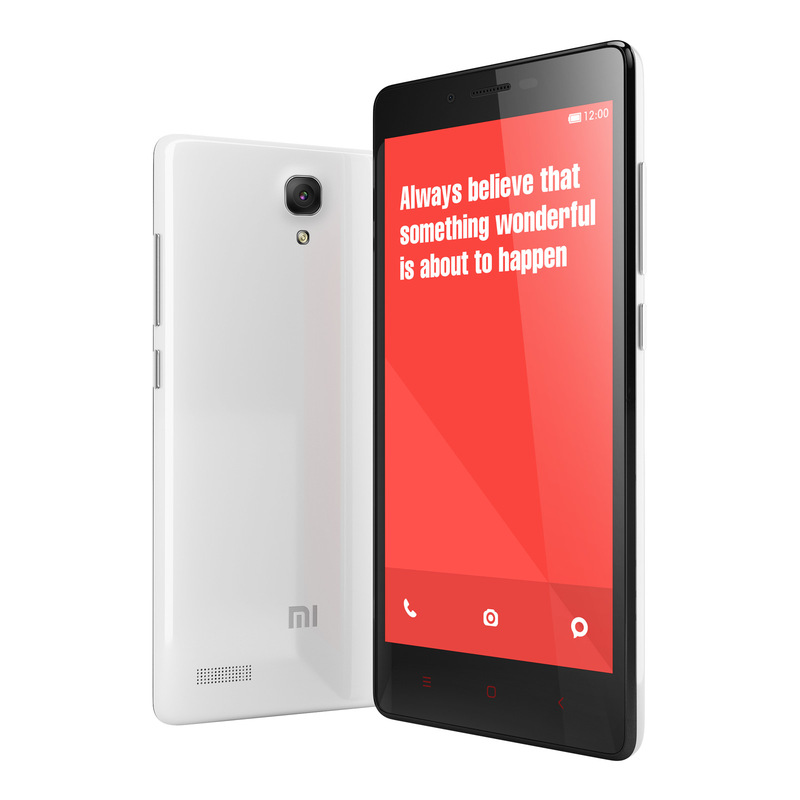 In 2016, the Redmi legend reaches a new level. The very cheap Redmi Note 3 includes a mid-high quality S650 processor, a fingerprint sensor which is previously the exclusiveness of flagships, a stylish metal body (though not all-metal), a larger-than-flagship-phones battery (4,000 mAh), a decent IPS FHD screen, an okay 16 MP camera with PDAF, micro SD slot, and 3 GB of RAM!!!!!!!!!!! 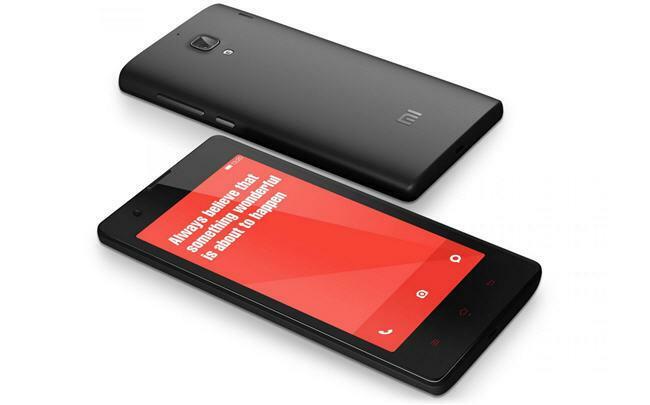 This phone remains one of the best-selling phones in India. Redmi Note 4 even uses the flagship grade deca-core MTK Helio X20, improved metal body, 64 GB of ROM!! 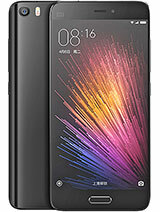 *It is sold at around HKD 1,299 (US$ 167) while other X20 phones are at least HKD 2,599 (US$ 334) (e.g. Meizu Pro 6). International variant as well as the 4X use the slightly less capable S625 but edge over the original version in terms of battery. And certainly the price is the most attractive among all other S625 phones (e.g. Samsung C7, Moto Z Play). I do not include the Redmi Pro here as I think that the Pro version only has a minor upgrade on the CPU (X20 to X25) while the dual camera does not work well (simply a gimmick). According to researches, many Asians like using phones with big screens (phablet size) and they change phones very frequently. 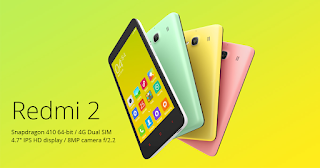 Xiaomi is very good at targeting at this type of consumers and is successful in this sector. The first and second generation does not change much in terms of the exterior. Both use the plastic back and a relatively small yet removable battery. The interior, is a combination of low to mid range specs (e.g. S400/S410), okay camera. All these come as a surprise due to the eye-catching price tag. Big brands are never bringing such decent performance and specs given similar price ranges. The Redmi 4 normal version doesn't change much in the interior specs, but the prime version now has a FHD screen!! (~440 ppi) PLUS a S625 processor!! And still at the very attractive budget price (consider the fact that some S625 phones also with metal body cost around 3 times as much. While all these upgraded specs are still backed up the gorgeous and ample 4,100 mAh battery. It is expected that the Redmi series will continue its excellent value for money. 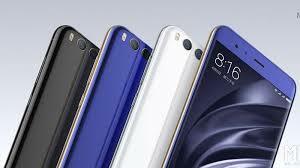 Emerging countries like India are embracing Xiaomi a lot, though in its homeland China Xiaomi had its market share dropping due to the extremely tough competition by Huawei, Oppo and Vivo. 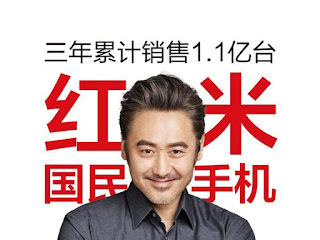 (--> hopefully in the near future I will have an article discussing Huawei) Only depending on the Redmi series is not enough and not sustainable. Let's take a look at the Xiaomi line itself. 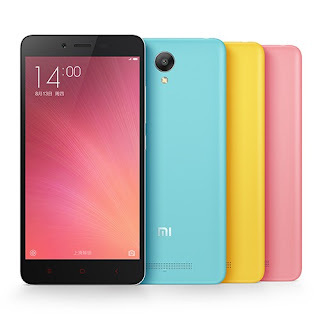 The Xiaomi line packs the latest processor (usually Snapdragon) at the time of availability. E.g. the Xiaomi 3, 4, 4c, 4i, 5, 5s, 5s Plus, 6 are offering the top S800 series CPUs, the camera is not bad (although notable disparity compared to other brands in low-light conditions), the design and build quality are acceptable, the battery is okay. 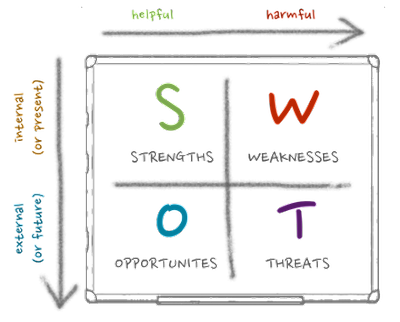 The price, which is the most crucial part, is very attractive. Nevertheless, a problem arises. 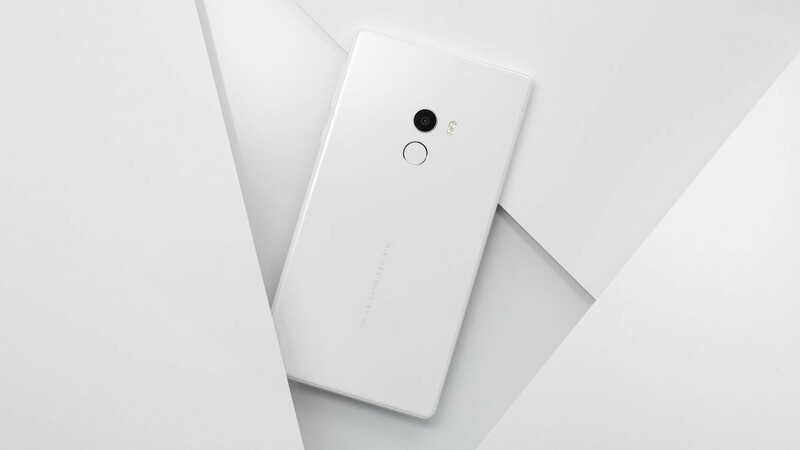 As customers are very used to the Redmi line, most of them think that it is not worth it to spend more than HKD 2,000 (US$ 257) on a Xiaomi phone. When they have a decent Redmi phone, why should they pay extra bucks to buy the Xiaomi line (which they think Redmi and Xiaomi phones are of similar nature, quality). 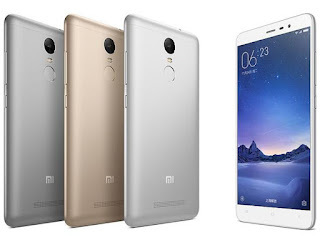 The Xiaomi 5s and 5s Plus, however, can be seen as failure. Being too hasty to chase after iPhone 7 Plus, these two phones have no major selling points at all. 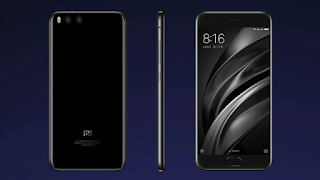 The Mi 6, however, receives very positive comments, mainly due to the good-looking design and the use of S835 at this very early stage. The dual camera (though same as the Apple set-up) is given high expectations thanks to its brilliant specs (OIS, large micron size, PDAF). 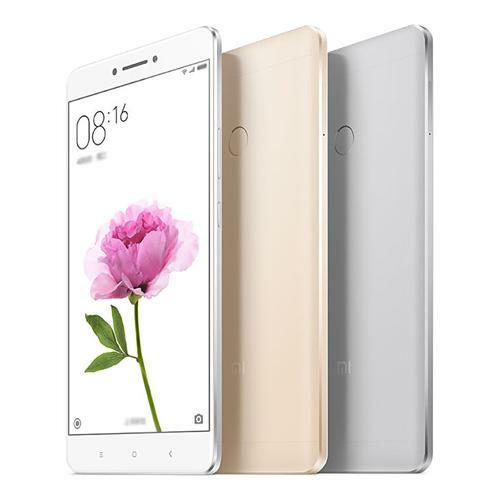 The Xiaomi Mi Max is another different story. 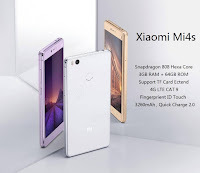 Strictly speaking, it should not be categorized into the Xiaomi line as the CPU is only the midrange level (S650/S652). This phablet sports a 6.44" FHD display which is already enough for daily usage and especially useful for video viewing, given its massive 4,850 mAh battery as well as generous storage options (depends). Camera, as usual, is the weakest element. Besides that, the Max is an excellent mid-range phone with no competitors at all in the price range. The Mi Max 2 (announced on late May), is a step down in terms of the processor (S650 vs S625), but will definitely be more power-efficient given the nature of S625 and its even more massive 5,300 mAh battery. Camera, using the IMX 386, looks good on paper but more samples will be needed to make the conclusion. Redmi series is putting the mid-range specs in an attractive price. 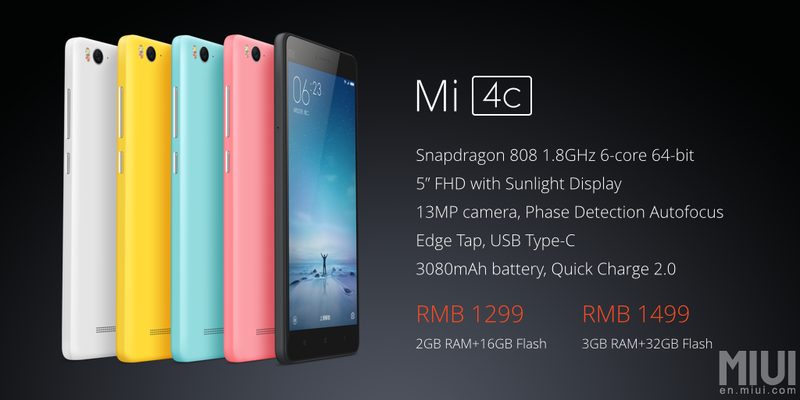 Then Xiaomi series is putting flagship specs in a much lower price. To be honest, this low price strategy is not sustainable enough. Competitors e.g. 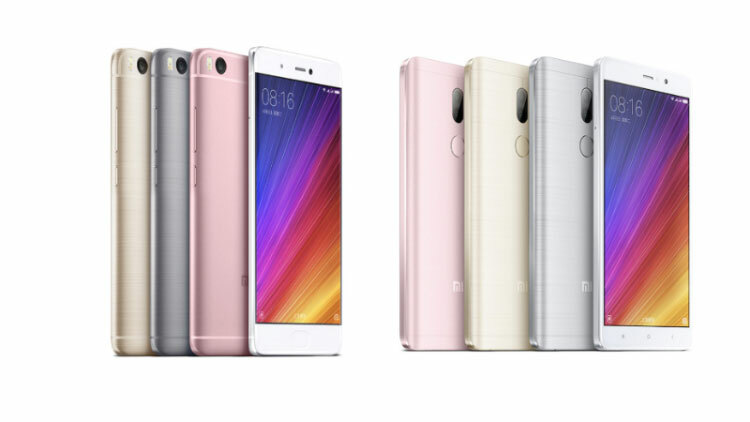 LeEco, Oppo snd Vivo are all copying Xiaomi's strategy (e.g. the LeEco Pro 3 has a S821 CPU and a huge battery which is sold slightly cheaper than Xiaomi S821 phones). The market share and total amount of shipments of Xiaomi are declining and people start to have doubts regarding the future of Xiaomi. Yet, another journey just begins with the jaw-dropping Mi Mix. During the product release, the Mix is announced as a concept phone. Then, Lei Jun (CEO of Xiaomi) shocks everyone by saying that the Mix can actually be bought!! And the price is not expensive at all!!!! (RMB 3,499 (US$ 506) for 128 GB ROM + 4 GB RAM // RMB 3,999 (US$ 579) for 256 GB ROM + 6 GB RAM) Even the basic version of Google Pixel costs US$ 649. 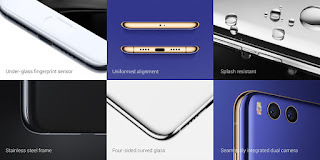 Specification-wise, the Mix is an excellent S821 phone, long-lasting battery (4,400 mAh) with sufficient ROM and RAM options (though no micro SD slot, but it doesn't matter given 128 GB ROM as the starting point), really astonishing bezeless design, latest technology which omits the front earpiece, beautiful (yet brittle) ceramic body etc. 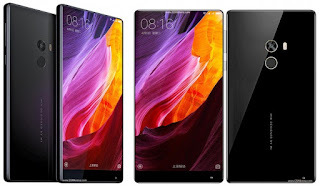 The Mix is not the first phone to use the concept of thin and bezeless design (Sharp has it long time ago), yet, the Mix simply brings it to a new level. 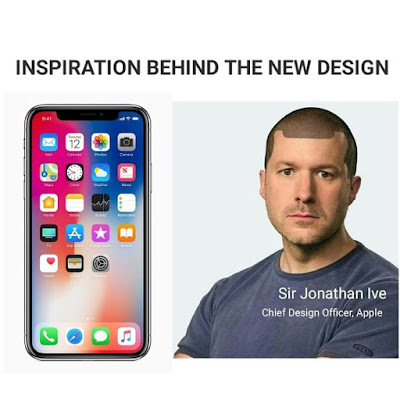 This influences the general direction of 2017 phones (e.g. LG G6, Samsung Galaxy S8 start to have higher screen-to-body ratio and less bezels). The Xiaomi Mi 6, once again shows that how international brands are over-pricing everything. A decent glass-metal-glass design with nicely-cut round edges, the most updated S835 processor, a dual camera set-up with OIS, 6GB of LDDR4x RAM. Some critics point out that all these are copied from Samsung or Apple. Yet, these can be totally forgiven after seeing the astounding price tag. Being the 2nd manufacturer using the S835 (I omit Sony because till now there is no news about when the XZ Premium is available in market), it is believed that Xiaomi maintains a very good relationship with Qualcomm, which is good for stable CPU supply. Xiaomi sees its success in Asia thanks to its simply undefeatable pricing strategy yet compelling specifications. The Mix further wows the world, showing that Xiaomi is not a copycat of Apple or Samsung and it has the ability to create something gorgeous. Yet, this brand is not well-known in the Western context. 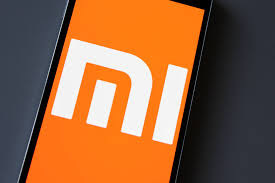 It is hoped that Xiaomi can perhaps create a more comprehensive online platform in the West and work with the major telecommunication carriers to enhance its brand awareness (as well as utilize the economies of scale that it is enjoying now). Xiaomi has lots of potentials ahead.